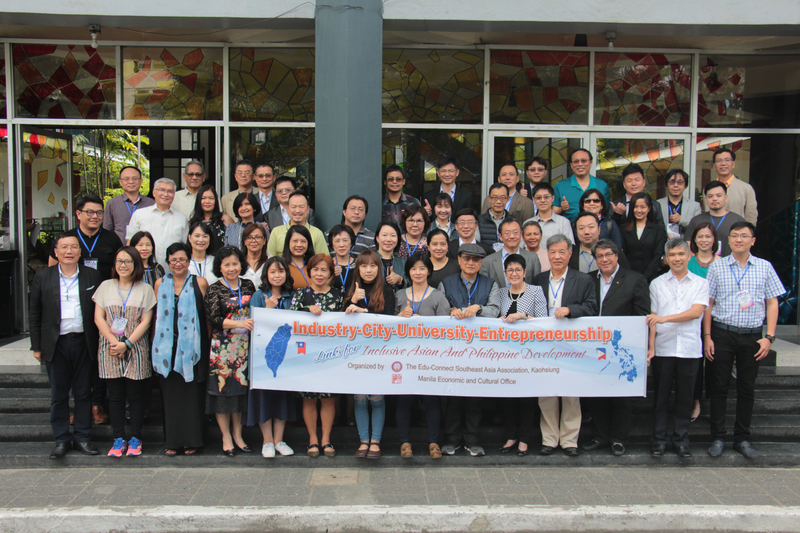 Officials and faculty from the University of the Philippines, Edu-Connect Southeast Asia Association, and Southern Taiwan Universities. Photo by Jun Madrid. 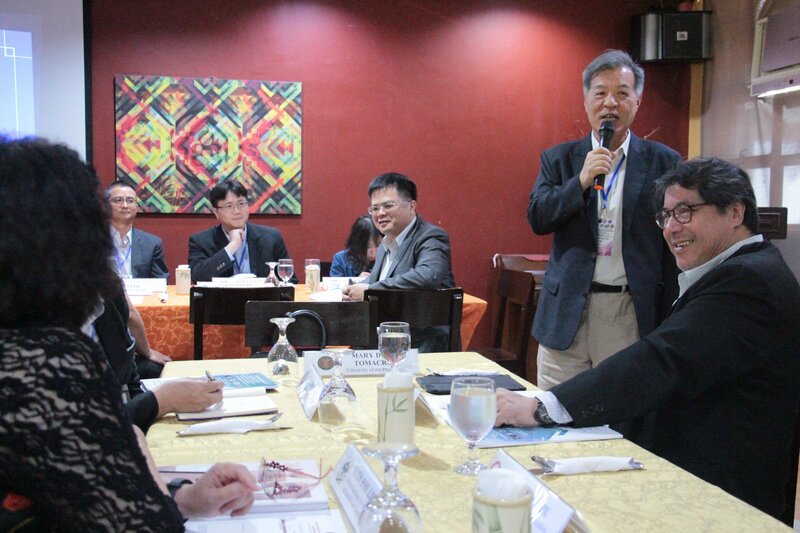 University of the Philippines (UP) officials met with visiting officials and faculty from Southern Taiwan Universities and the Edu-Connect Southeast Asia Association, Kaohsiung on Jan. 22, 2019 at the Tearoom of the UP College of Home Economics in Diliman, Quezon City. The lunch meeting was held to start off a weeklong itinerary that aims to promote deeper friendships among the delegates of the collaborating institutions and organizations and to provide them with updates on continuing initiatives in pursuit of national and of Southeast Asian development. Representatives from the Edu-Connect Southeast Asia Association, National Kaohsiung University of Science and Technology, Shu-Te University, National Kaohsiung University of Hospitality and Tourism, National University of Kaohsiung, National Sun Yat-sen University, Kaohsiung Medical University, Chang Jung Christian University, National Yunlin University of Science and Technology, Nanhua University, National Chung Hsing University, Yuan Ze University, Tung Fang Design University, Kainan University, 18H Coffee Co., Hua Hsi Chang Enterprise Co., KAGRO Biotech Co., Taiwan Institute of Economic Research, Formosa Social Innovation Development Institute, and The Greater Southern Branch of the Taiwan Yunus Foundation, together with officials from the UP System, UP Diliman, UP Manila, UP Open University, UP Baguio, and the Polytechnic University of the Philippines (PUP) were briefed on activities conducted since the group’s first formal meetings were held a couple of years ago. Dr. Yuan-Hsiang Chu, President of Edu-Connect Southeast Asia Association, Kaohsiung. Photo by Jun Madrid. Edu-Connect Southeast Asia Association President Yuan-Hsiang Chu thanked UP for having been their “second home” since 2015, wherein the friendships among UP and Taiwan universities’ faculty as well as the Taiwanese delegation have also grown to include wider participation and more representatives from various sectors. Professor Pearl Lin, President of National Kaohsiung University of Hospitality and Tourism, acknowledged the officials’ dedication for making the collaborations possible. She also invited Filipino academics to make Taiwan their “second home” for visits and postgraduate studies. Chair Professor Eing-Ming Wu of Shu-Te University introduced the members of the Taiwanese delegation and gave an overview of their itinerary for the week. He expressed optimism for fostering a deeper relationship with the UP System. Professor Maria Cynthia Rose B. Bautista, UP System Vice President for Academic Affairs, introduced the officials of the Filipino universities present at the workshop. She added that all these initiatives started from friendships and common goals among faculty from the participating universities. Professor Eing-Ming Wu of Shu-Te University. Photo by Jun Madrid. The delegates were grouped according to their fields of specialization and interests, such as: management, health, open education, engineering, hospitality and tourism, social sciences, and natural sciences. Presentations on the Learning Commons sponsored by the National University of Kaohsiung, micro and social enterprises in Taiwan, faculty and student exchange programs, and postgraduate programs introduced the participants to new prospects for collaboration. Professor Gil S. Jacinto, UP System Assistant Vice President for Academic Affairs (Internationalization) and Director of the Office of International Linkages, provided a recap of the milestones achieved over a short period of time through UP’s partnership with Edu-Connect and Southern Taiwan Universities. He said the meeting led to more opportunities to link the academe with more sectors and opened participants to new prospects in the future. Prof. Mary Delia G. Tomacruz, UP System Assistant Vice President for Academic Affairs (R&D Resource Management) facilitated the conduct of the event as the master of ceremonies. 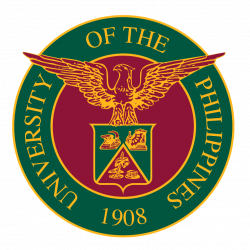 The delegation is scheduled to meet in activities to be held from Jan. 22 to 27 with officials of: the Philippines’ Commission on Higher Education (CHED); National Economic and Development Authority (NEDA); Department of Trade and Industry (DTI); Department of Science and Technology (DOST); Philippine Association of State Universities and Colleges (PASUC); Association of Local Colleges and Universities (ALCU); University of Makati; University of Pasig City; Pasig City; Mandaluyong City; Manila Economic and Cultural Office (MECO); Batangas State University; Cavite State University (Indang); the Asian Development Bank (ADB); and, the Taipei Economic and Cultural Office (TECO). Participants aim to “explore international university-industry linkages, educational collaborations, university social responsibility projects, and research lab networking in the Manila Metropolitan and Calabarzon region”. 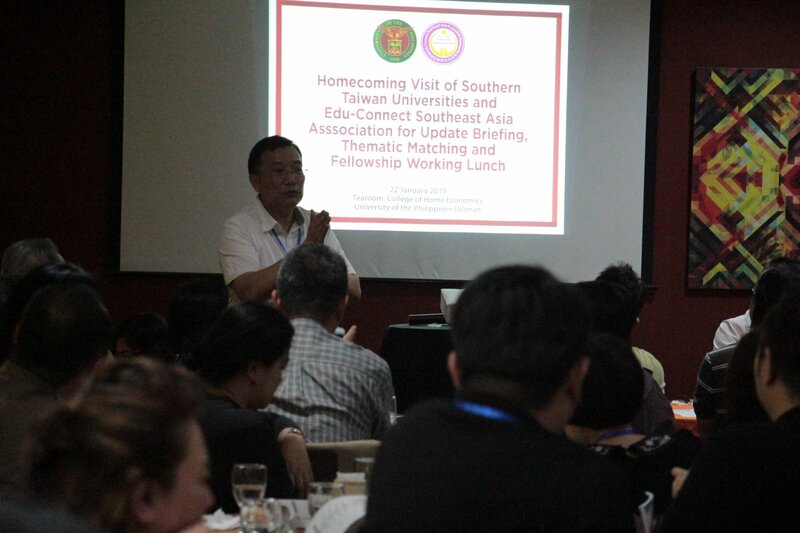 The weeklong visit was co-organized by the Edu-Connect Southeast Asia Association together with: MECO, Taiwan Association Inc., Taiwan Institute of Economic Research; and in collaboration with the UP System, PASUC, ALCU, ADB, NEDA, CHED, DOST, DTI, Mandaluyong City, and Pasig City.